Park Forest, IL-(ENEWSPF)- Do you remember the Hula Hoop? Do you still have one? Looking to get fit and have fun at the same time? 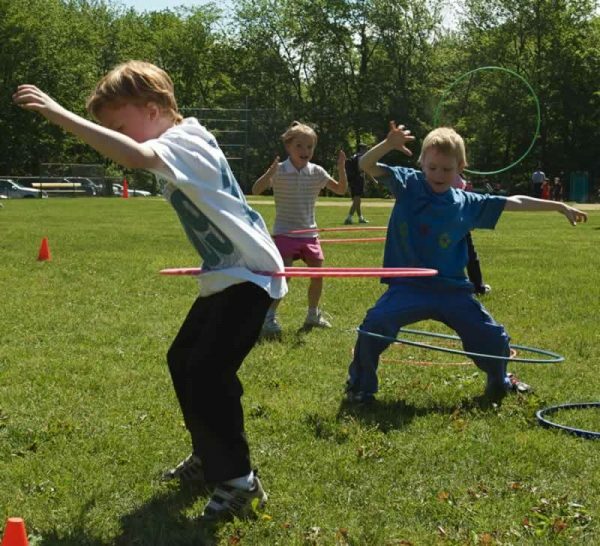 The Park Forest Public Library, 400 Lakewood Blvd, will host a class, Hula Hoop Fitness on Saturday, April 6 10:00am. Wake up and warm up with Hula Hoop fitness. Join instructor Andrea Mattson for this morning class as she shows you how to incorporate the joy of hooping into your everyday life. Leave feeling energized, grounded, and smiling. This class is free and open to the public. Doors open at 9:45 a.m. Please enter through the staff door, located rear side of the Library.